Whether you’re living in a big city or just visiting on vacation, don’t assume you’re doomed to run on busy streets. Many cities boast scenic running routes that offer the opportunity to escape from everyday noise and traffic, enjoy skyline views, and get your miles in safely. 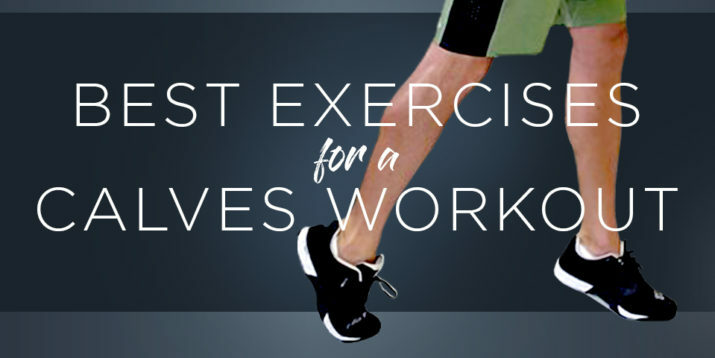 “Running routes in the big city give you the best of both worlds,” says Chelsea Aguiar, personal trainer and founder of Athaya Fitness in New York City. 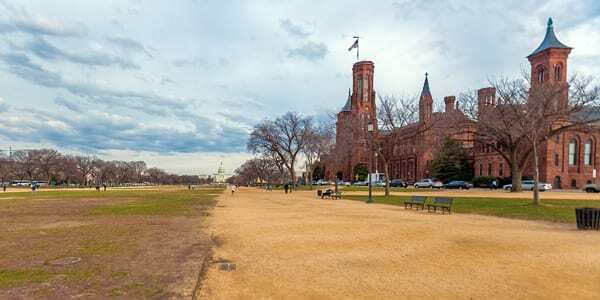 These designated running routes combine big-city convenience — like public restrooms and street vendors selling water — with the safety of running on a car-free route. 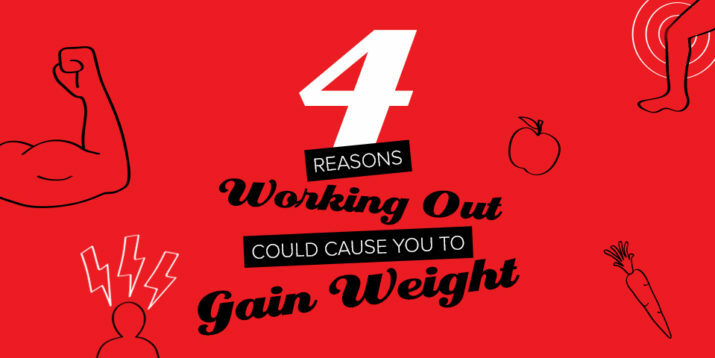 And, as with any sport, you’ll want to be sure you have the right running gear before setting out. Aguiar recommends trail running shoes if your route has any unpaved sections, plus a GPS or smartwatch to keep you on course. Ready to run in the city — without worrying about speeding taxis and rubbernecking tourists? Here are 10 of the best running routes that U.S. cities have to offer. 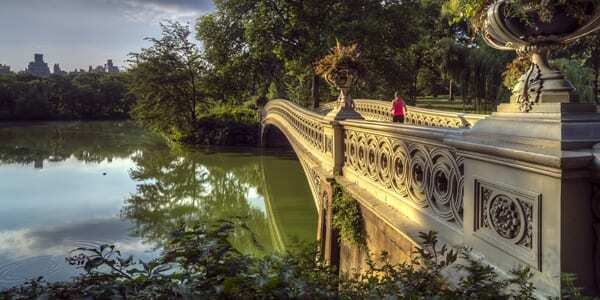 With numerous paths that offer picturesque scenery and a great variety of terrain (yep, sorry, that means hills), Central Park is the ultimate city running destination. Take the full 6.1-mile loop through the park, or visit the park website to download a free Central Park running map with suggestions for shorter routes. If you’re nervous about navigating the park on your own, some tour companies offer group running classes. The Kelly Drive Loop begins behind the Philadelphia Museum of Art, so you can channel your inner Rocky Balboa before following this popular Philly running route along the Schuylkill River. 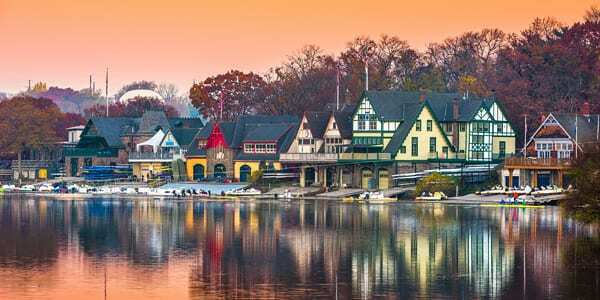 The 8.5-mile loop passes a series of historic 19th century boathouses known as Boathouse Row, crosses the Falls Bridge, and offers river views as you make your way back to the art museum. If you’re looking for a long distance running route, skip Falls Bridge and continue along the 26.5-mile Schuylkill River Trail. 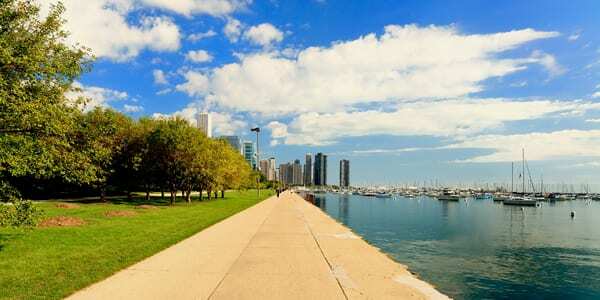 Chicago’s most scenic city route is the Lakefront Trail, an 18-mile out-and-back route that runs along Lake Michigan. Stretching from Ardmore Street in the north to 71st Street in the south, this scenic city route takes you past plenty of attractions, including the Lincoln Park Zoo, Soldier Field stadium, and Navy Pier. Heads up — this Chicago running route is also a popular destination for cyclists and skaters, so keep an eye out for other people using the trail, and wear reflective gear if running in the evening or early morning. The Ann and Roy Butler Hike-and-Bike Trail — named after a former Austin mayor and his wife — is one of the city’s most popular running routes, boasting more than 2.6 million visits a year. 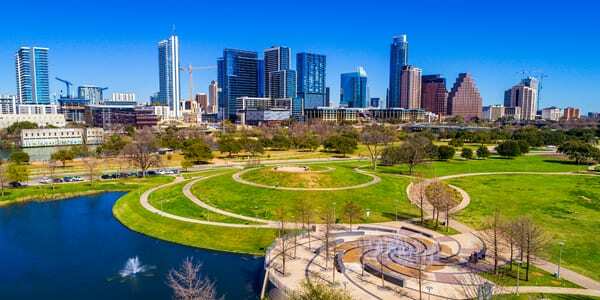 The 10-mile-long, mostly-unpaved pathway runs along the edge of Lady Bird Lake in downtown Austin, passing by lush greenery, city skyscrapers, and public parks. If you don’t plan on running the full loop, one of the most scenic sections is the 1.1-mile Boardwalk, an overwater route which features original public artwork and lake views. It’s not an official jogging path, but St. Charles Avenue is a popular destination for walkers and runners in New Orleans. 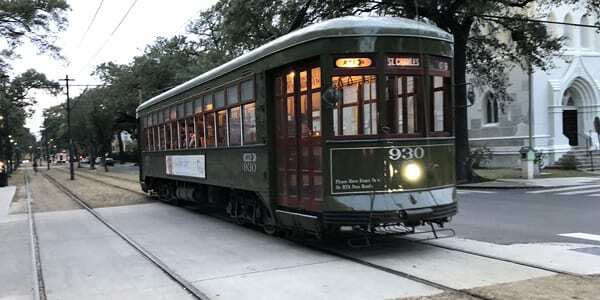 The grassy, sometimes-sandy median along St. Charles runs for roughly five miles between two active streetcar tracks and passes some of the city’s most stately 19th-century mansions. The median is wide, but you’ll still want to keep an eye out for streetcars — not to mention other runners. 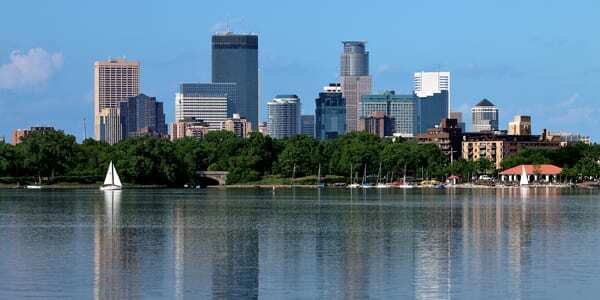 It should come as no surprise that one of the most popular running routes in the land of 10,000 lakes circles not just one, but three beautiful lakes: Lake Calhoun, Lake Harriet, and Lake of the Isles. Located just a short drive from downtown Minneapolis, the Chain of Lakes route offers a beautiful escape from the busy city. The route around each lake is roughly three miles — pick one lake for a short run, or loop around all three for a long run. At slightly less than two miles, Boston’s Rose Kennedy Greenway (named after JFK’s mom) may not be a long trail, but the sights along the way — including a carousel and the Paul Revere House — make it one of Boston’s best running routes. 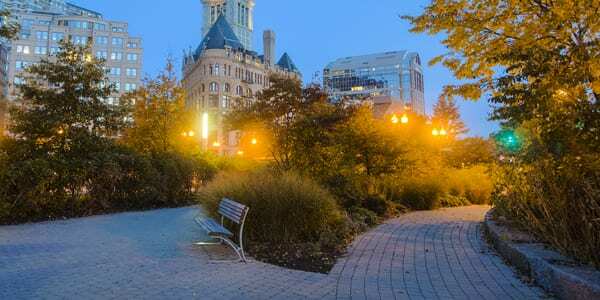 And the popular paved trail connects to five parks and runs through several downtown neighborhoods, so you can easily extend the length of your run. 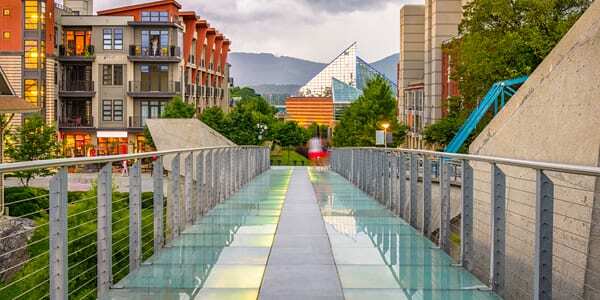 The Chattanooga Riverwalk runs parallel to the Tennessee River, offering more than 13 miles of breathtaking waterfront views — although the most popular running route is the 8-mile stretch from the Chickamauga Dam to Ross’s Landing Park in downtown Chattanooga. Just keep in mind this is an out-and-back trail, so be sure to plan your turnaround point or arrange for someone to pick you up at the end. San Diego’s Bayshore Bikeway is a 24-mile loop that wraps from the ferry landing on Coronado to the ferry landing at Broadway Pier in San Diego. 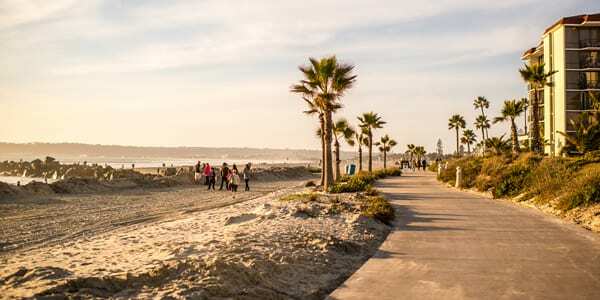 The best views on the bikeway can be found along the Silver Strand, a 9-mile stretch from the Coronado Yacht Club to Imperial Beach. And the bikeway is car-free throughout this stretch, making it one of the safest places to run in San Diego. (Just keep an eye out for cyclists, of course.) The beachside path is mostly level, accessible year-round, and offers gorgeous ocean views. What it doesn’t have is shade, so be sure to pack sunscreen, a hat, and water, especially if you have a longer run planned.